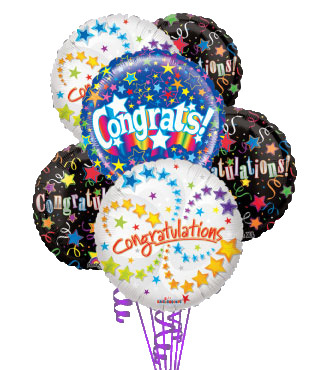 Celebrate every special occasion with brightly-colored balloons! 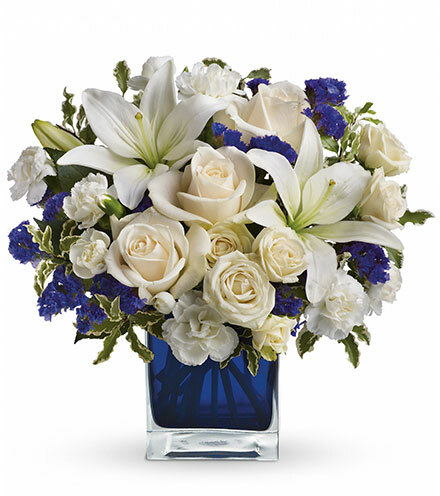 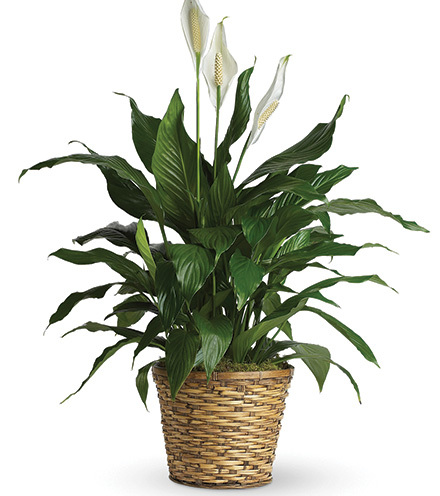 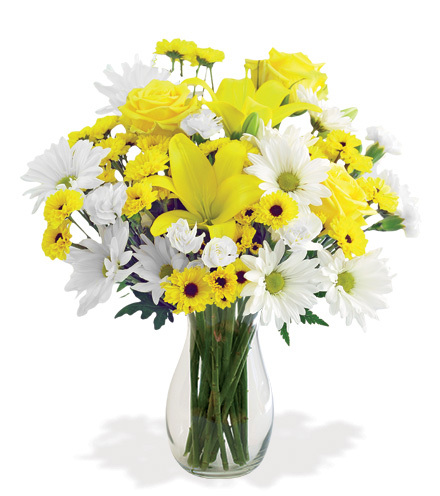 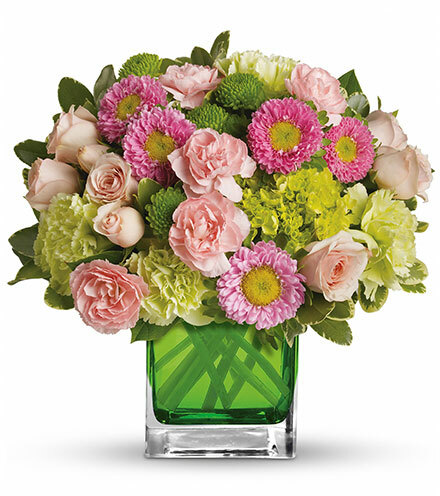 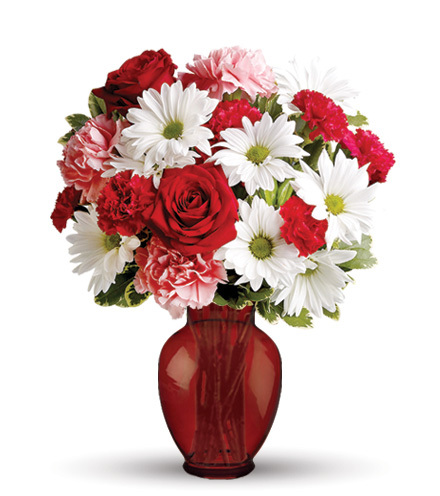 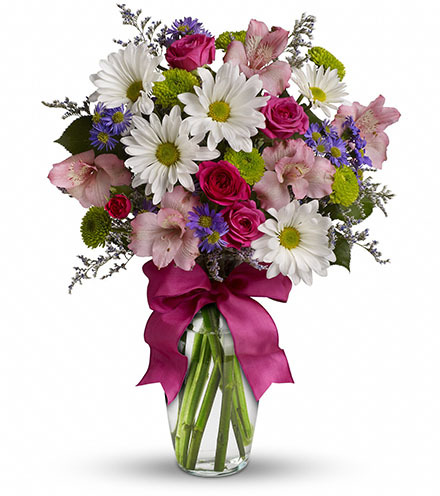 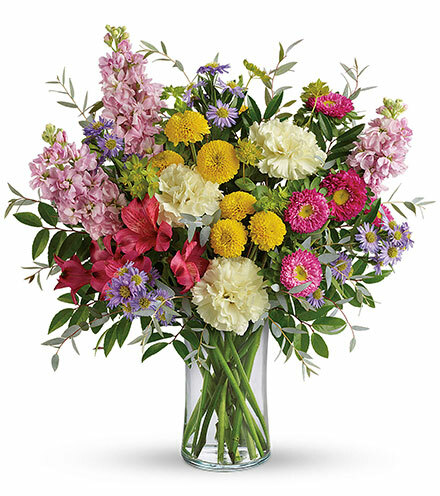 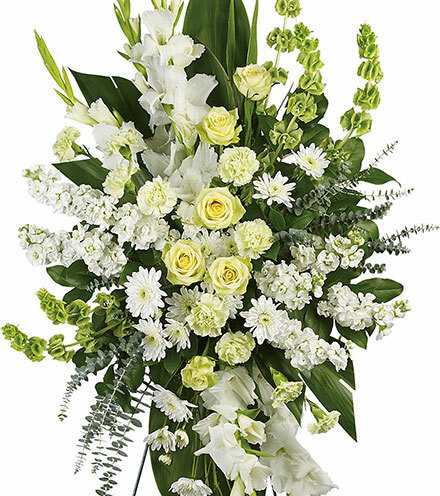 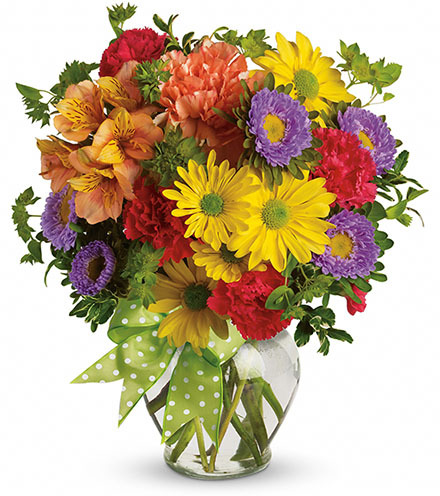 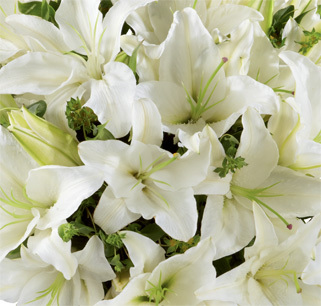 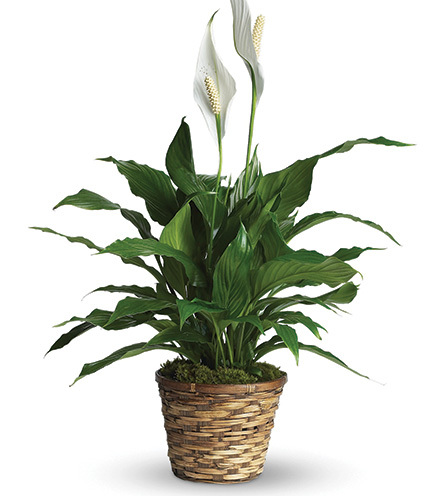 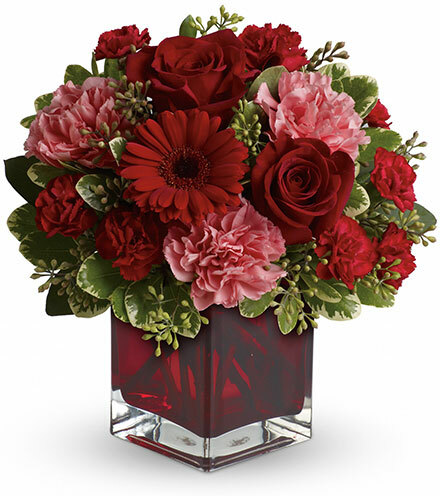 This bouquet is perfect for saying congrats on a graduation, promotion or any of life's great milestones. 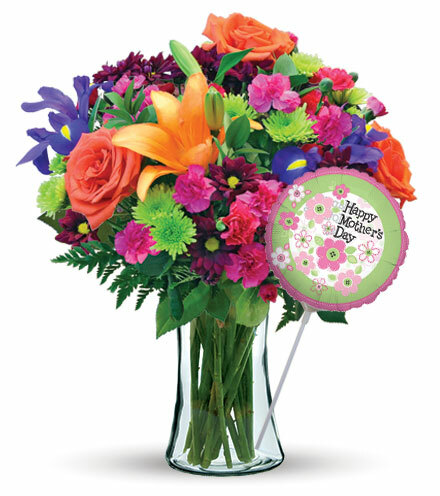 Available for delivery today to a home or business, pair the balloons with a teddy bear or chocolates to make the gift extra special. 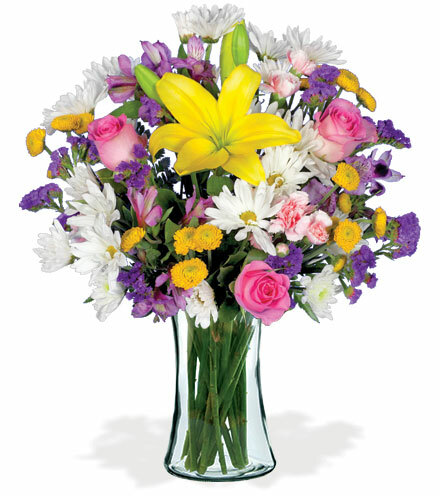 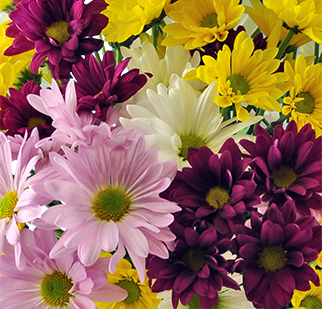 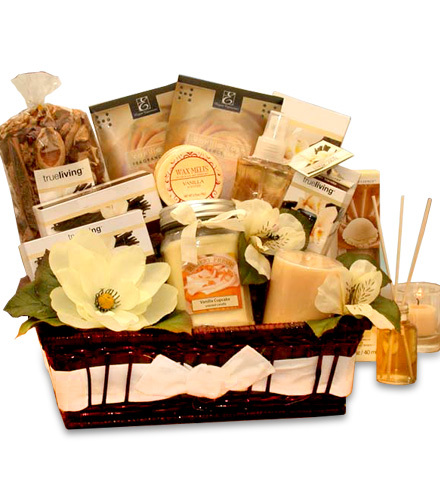 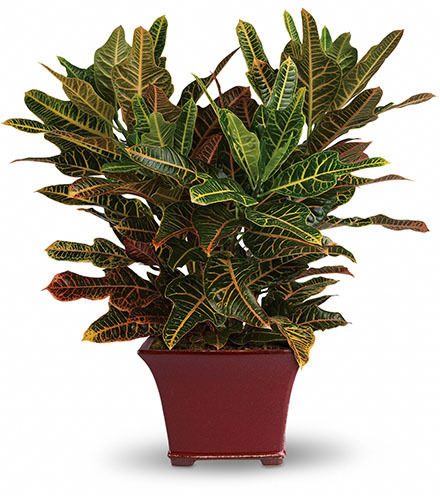 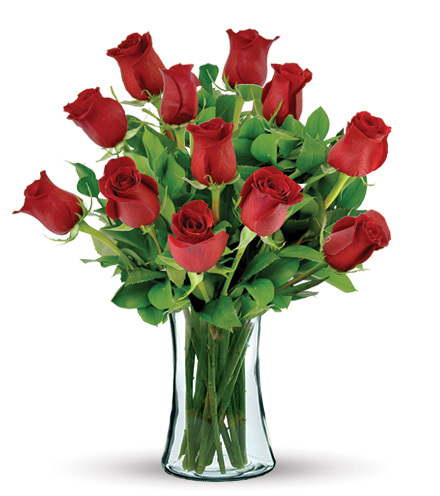 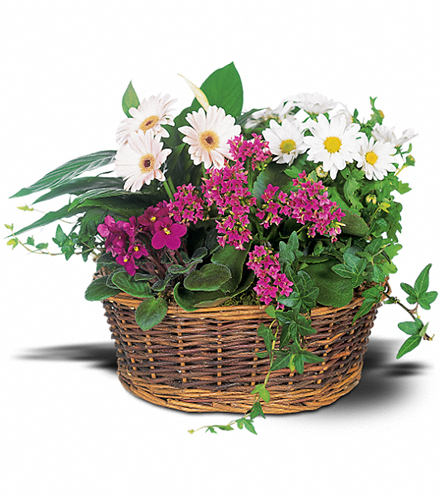 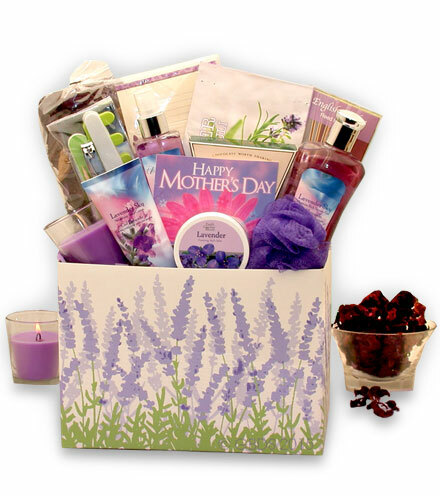 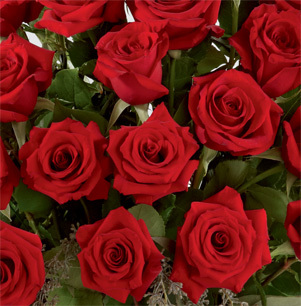 Our florists hand-design each arrangement, so the mylar designs will vary.